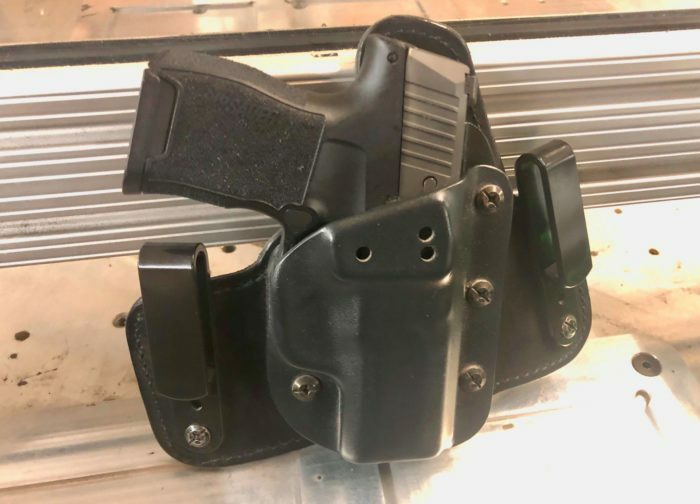 I carry Sig P365 in a TEN80 Tactical multi-point holster. 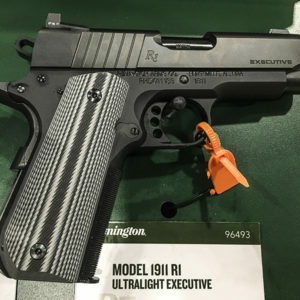 Due to my work which requires me to spend not only a lot of time sitting but also a good deal of time climbing over and around equipment, I needed a small frame lightweight handgun that wouldn’t impede my movements or get hung up on equipment. I also wasn’t willing to stray away from the 9mm round so the P365 fit the bill perfectly. 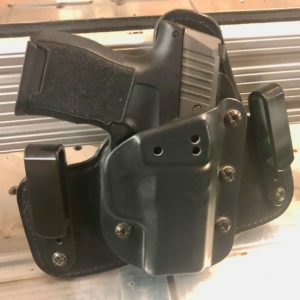 The TEN80 holster holds the P365 really well with a nice snap fit and also has reasonably sized leather pad that keeps the whole package comfortable for sitting back against it all day.